Heimeshe Essen is once again under the supervision of the Jerusalem Rabbinate Mehadrin. On 19 Tammuz JKN reported it lost its hashgacha. On 22 Tammuz I reported that the rabbinate reinstated the non-mehadrin supervision. 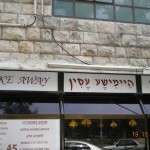 Today I confirmed that the restaurant is once again Jerusalem Rabbinate mehadrin. I have not received any updates regarding the Badatz Agudas Yisrael hechsher. Posted on August 30, 2012 by JKN Israel. This entry was posted in JKN Alerts, Restaurants. Bookmark the permalink. 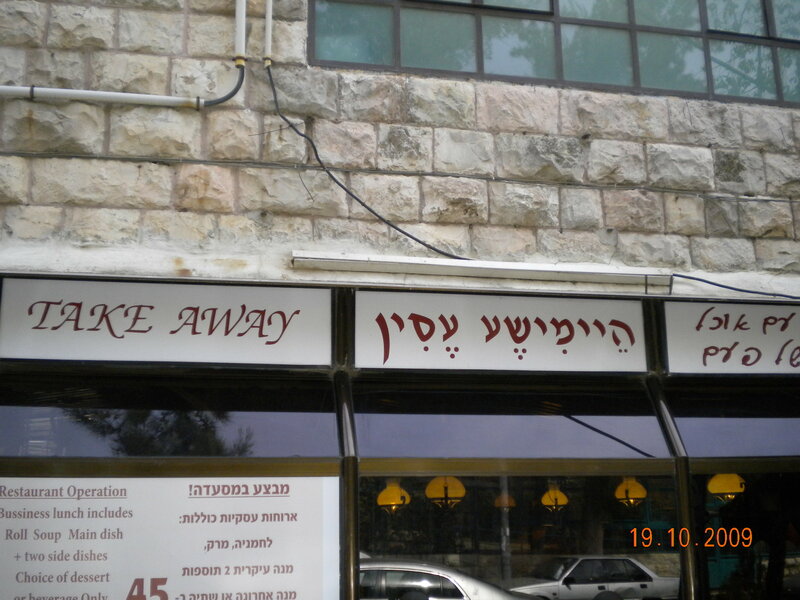 Why was there Jerusalem Rabbinate mehadrin re-instated considering their recent kashrut violations? Anybody caught with serious kashrus fraud has lost their “chezkas kashrus” (presumption of honesty and reliability). How can you ever trust the restaurant? Which makes me wonder why the rabbanut has reinstated their hasghgacha. Where is the deterrent against further abuse of the kashrus system??? In my book, if you do kashrus fraud, you’re TOAST. Forget about EVER getting a kashrus certificate. All the more so for getting a “Mehadrin” rating!! !